We love it when our customers send us photos of our furniture pieces in their home! Here are a few that we've received over the past few months. Here's a Queen barn board headboard we had in our window. We made 4 of them, now there gone! 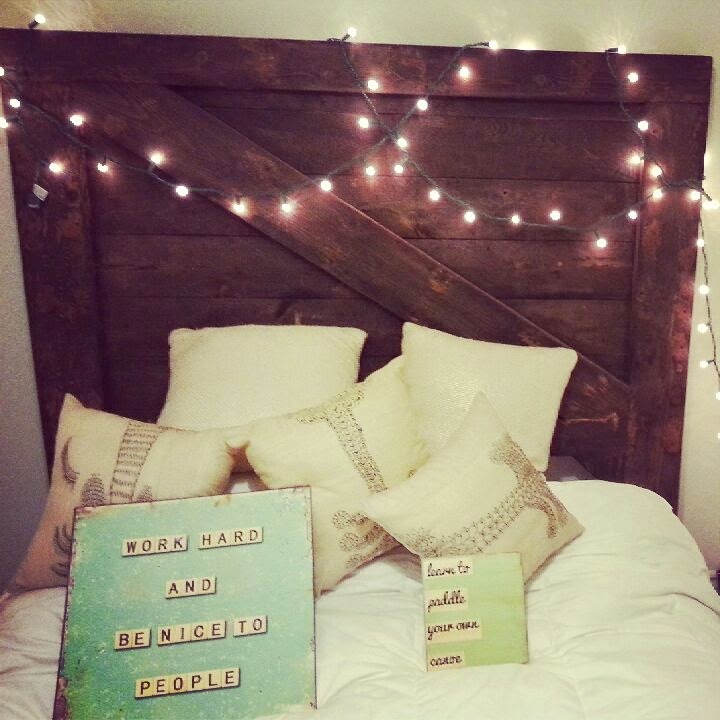 Another barn board headboard all decked out with lights! What's great about these is that they are reversible! If you get tired of one side, switch it around for a different look. 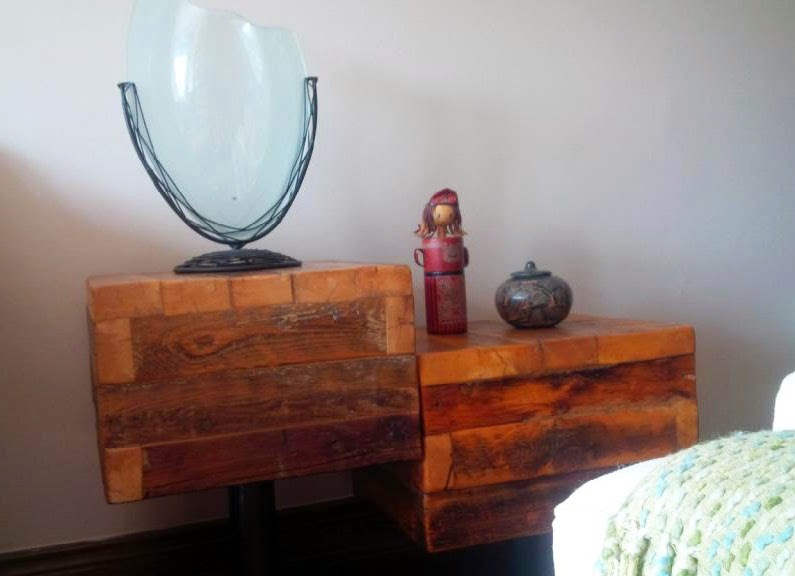 Here a square barn board rustic coffee table, how great does it look with that awesome creamy couch! 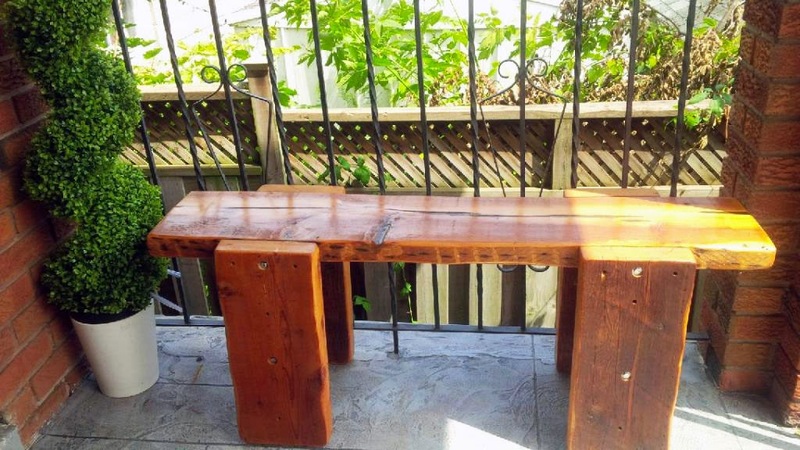 This is our Alligator bench, perfect for the front porch! 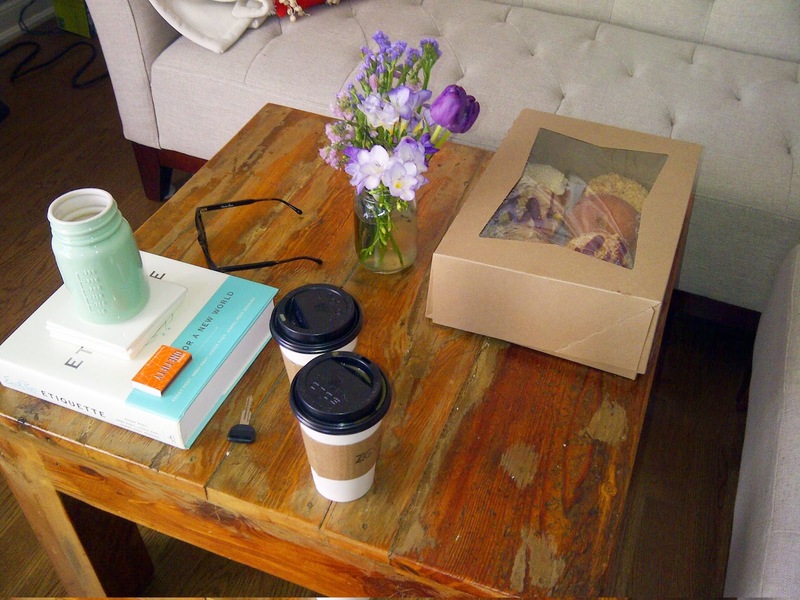 Two of our block side tables grouped side by side with some accessories make a pretty vignette. 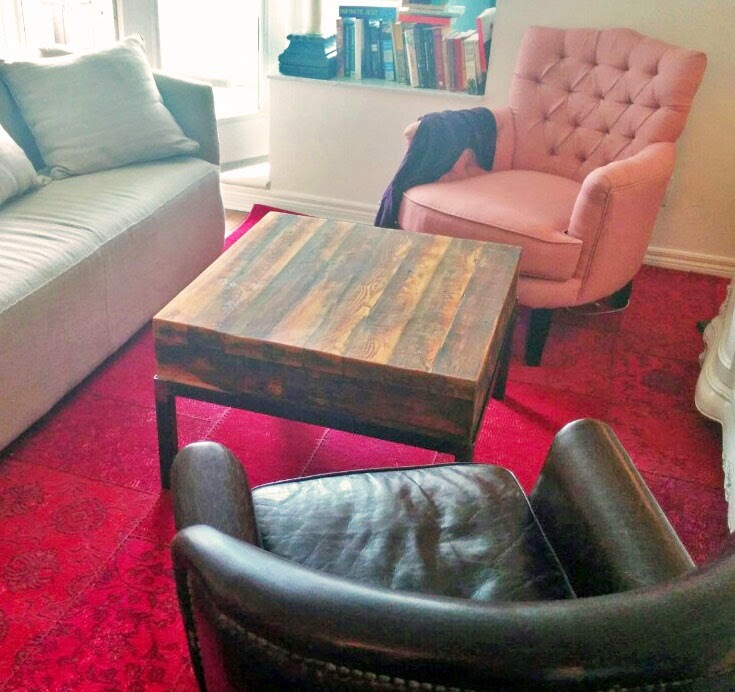 An eclectic mix in this living room with our block coffee table front and center. 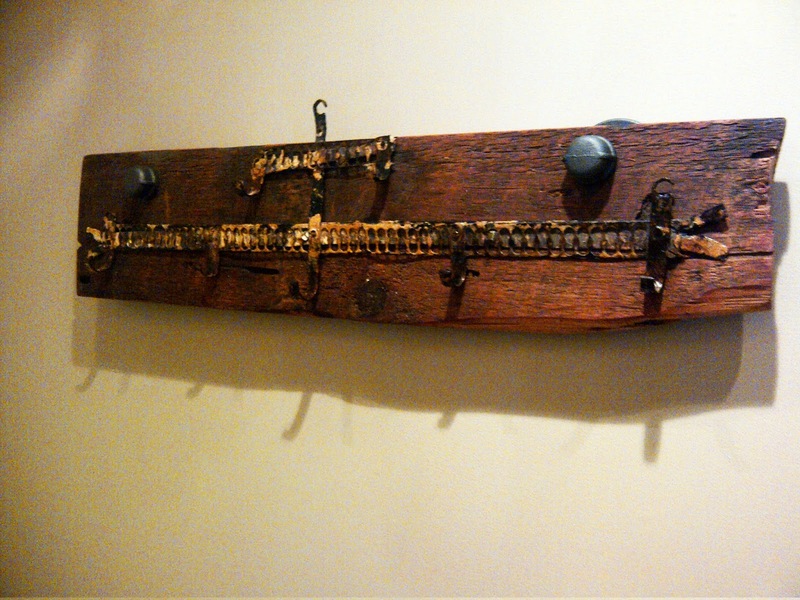 Finishing it off with a barn board coat rack in the hallway. Hope you enjoyed seeing some of our products in our customer's homes!